A luxury lifestyle cannot be lived exclusively indoors. 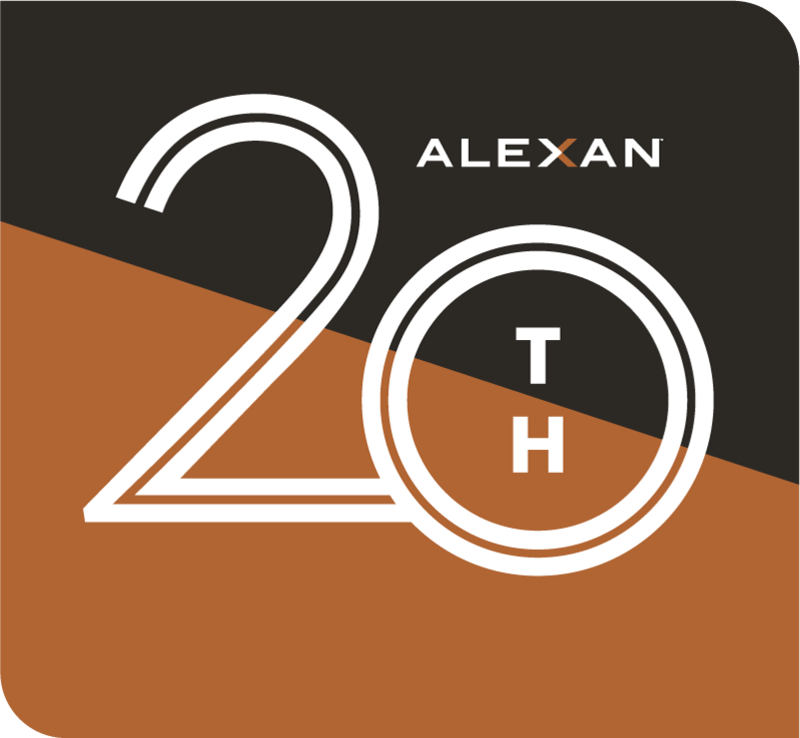 When you discover your new life at Alexan 20th Street Station, the doorway opens on the life you have always wanted. Begin inside the perfect floor plan and layout, with each one perfectly appointed with luxury features. Enjoy a sense of personal comfort each time you come home. Finer living can easily be shared. Treat your friends to a long weekend inside your good life with community amenities worth sharing. You will love the multiple locations you can enjoy made for socializing with your neighbors and making new friends. As thrilling as your luxury apartment community can be, your surrounding neighborhood shares a luxury all its own. Plan a night out your friends will talk about for years. Your next favorite restaurant is around the corner waiting to be discovered. The bar where you tell your best stories is waiting for you. When you are craving international flavor and a warm welcome, come to Rhein Haus Denver. Satisfy your cravings for Bavarian dishes and beer. In their own words “Rhein Haus is a beloved independent Bavarian-inspired restaurant that opened in 2015 in Denver’s LoDo neighborhood. A unique space featuring two stories of inspired décor sourced from around the world, Rhein Haus offers four indoor bocce ball courts and two separate bars. 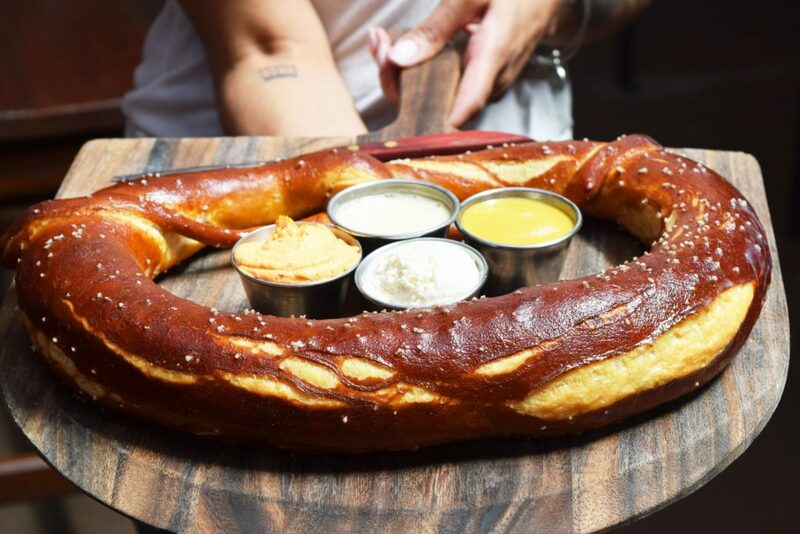 The restaurant serves house-made sausages and pretzels, as well as a selection of salads, sandwiches and entrées, and a variety of German, Belgian and American beers, with a heavy focus on lagers. Rhein Haus serves dinner, weekend brunch and happy hour and late-night menus, and is host to private events of all sizes.” This is the perfect place to spend with friends. Start or finish your weekend with Bavarian beer and pretzels. Start early or late, it’s always the right time. A night out deserves to be beyond delicious at Rhein Haus Denver An easy choice when you live at Alexan 20th Street Station, luxury apartment homes in Denver, Colorado.